primarily focused on people of color candidate, operative, and voter engagement. 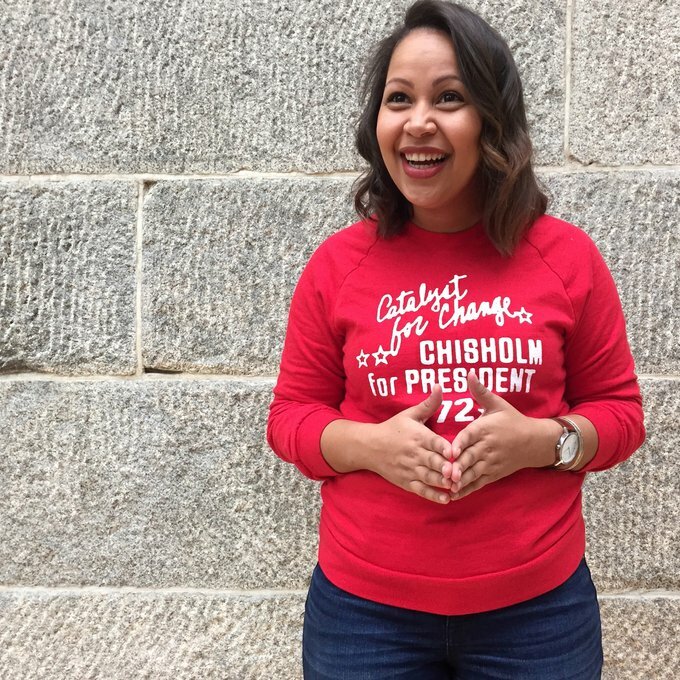 Prior, she spent four years at EMILY’s List where she coordinated the national training program and worked with hundreds of new and seasoned candidates in the state and local program. Jessica designed and executed the first-ever homegrown candidate recruitment program in the history of the thirty year organization that utilized community coalitions to recruit non-traditional candidates. “The Pathway Project” in partnership with the Women’s Donor Network. College for Women in Pittsburgh, Pennsylvania.